Build an unbeatable business with the TrueVIS SG series integrated printer/cutters. The SG-540 (1371 mm) and SG-300 (762 mm) deliver Roland DG’s renowned quality, reliability and cutting-edge features, at an exceptional price. If you’re just starting out, the SG provides the versatility and ease-of-use you need to attract customers and start making money, fast. 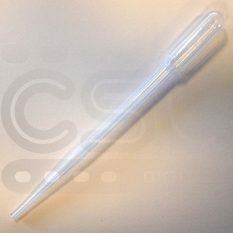 If you’re looking to extend your current production, you can expand the profitable range of products you offer and grow your business. 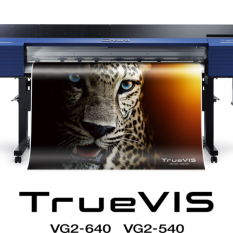 Whatever vision you have for your business, the TrueVIS SG-540 can help you get to where you want to be. 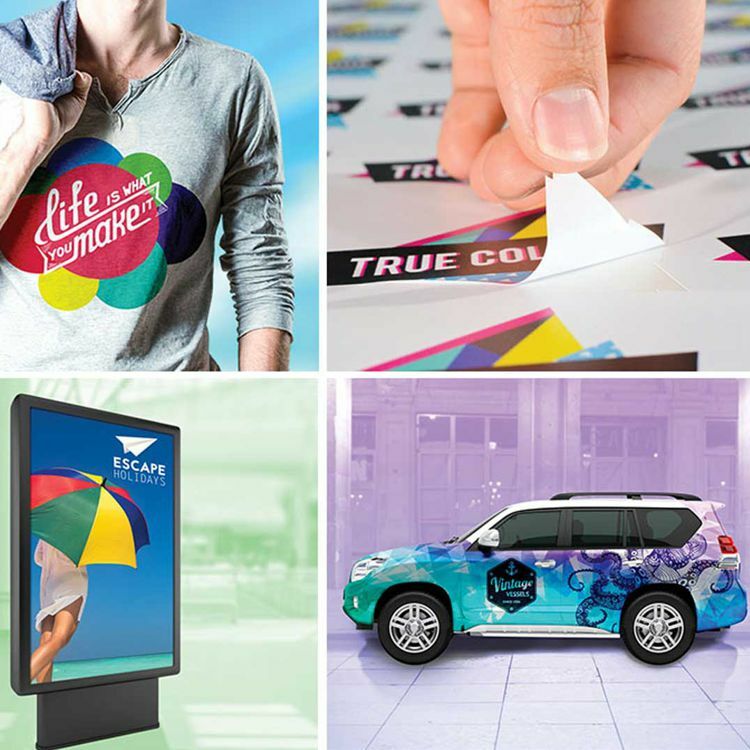 Two latest generation FlexFire printheads deliver more print per pass with exceptional quality. 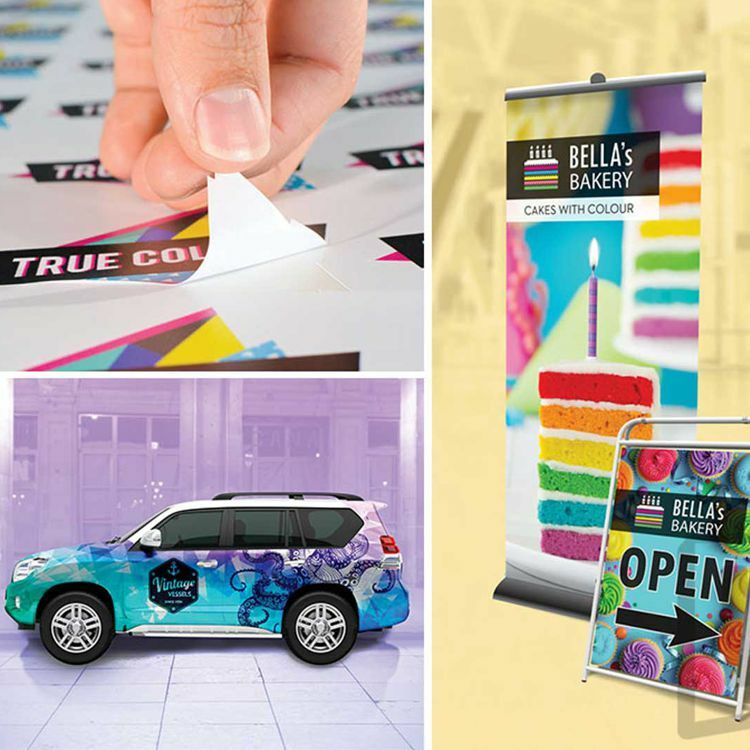 You can automatically print and cut graphics all on the same device, removing the need for manual intervention. 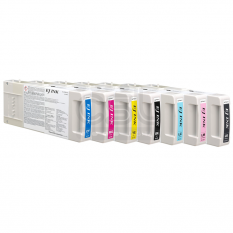 And the SG features a brilliant ‘clean hands’ ink system with 500ml ink pouches which fit quickly and neatly into reusable holders for no mess and less waste. 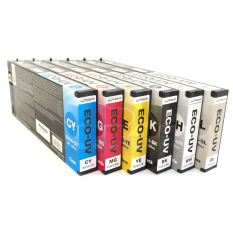 TrueVIS eco-solvent technology offers virtually unmatched media compatibility for maximum profit-making potential. Plus, the new cut carriage and blade holder on the SG deliver increased downforce and accuracy so you can work with a wider variety of media for an almost infinite range of money-making opportunities. 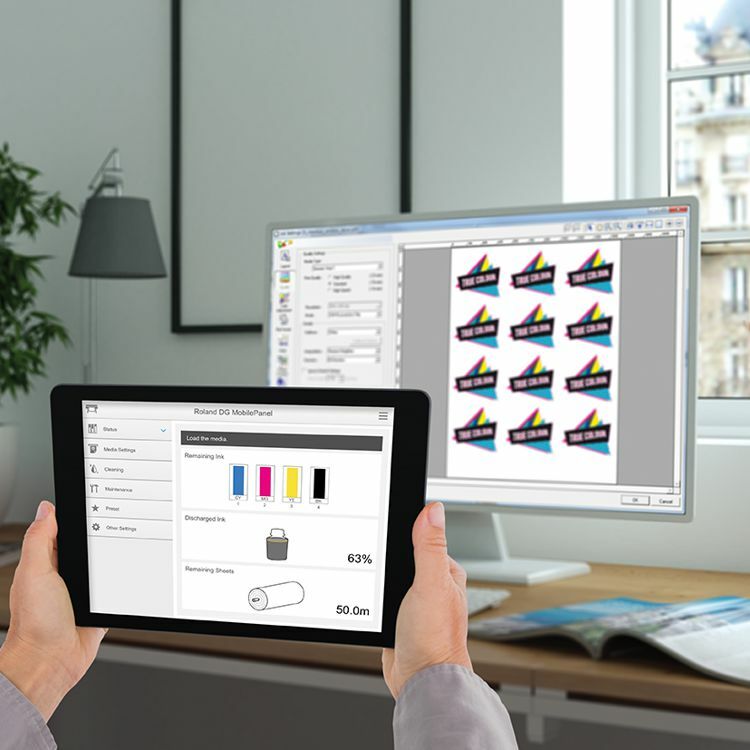 With the Roland DG Mobile Panel you can manage the functions of the SG printer/cutter with your smartphone or tablet using a Bluetooth connection*. Receive status updates and manage production, cleaning functions and queue test prints while working in remote range of your machine. **Tablet/smartphone not included with printer package. 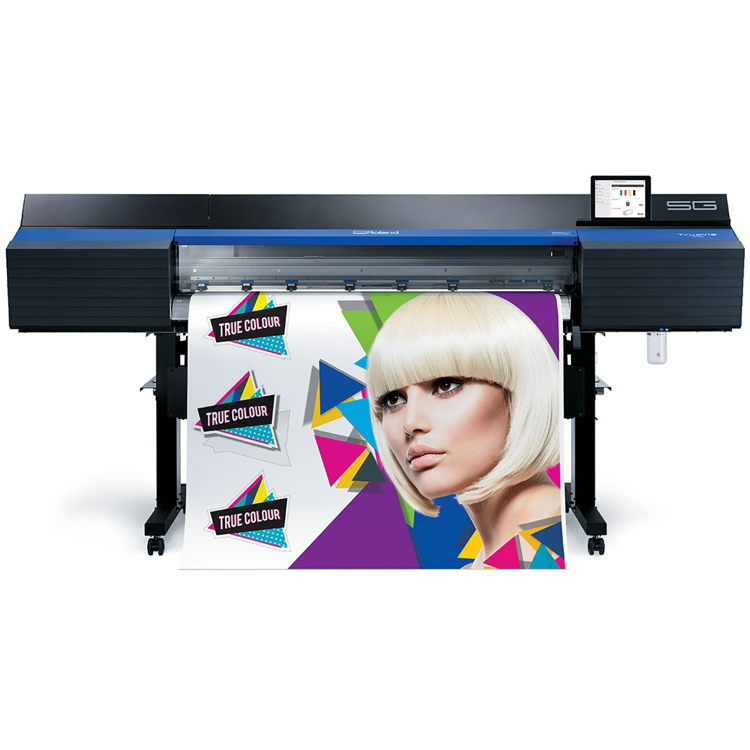 NEW FlexFire print head technology – capable of a maximum resolution of 900×900 dpi with 3 different dot sizes for super high quality graphics.